WE CAN CUSTOMIZE CAKES TO FIT YOUR THEME. AT THE GARDENS, IN A HOTEL & MORE. TALK TO US. 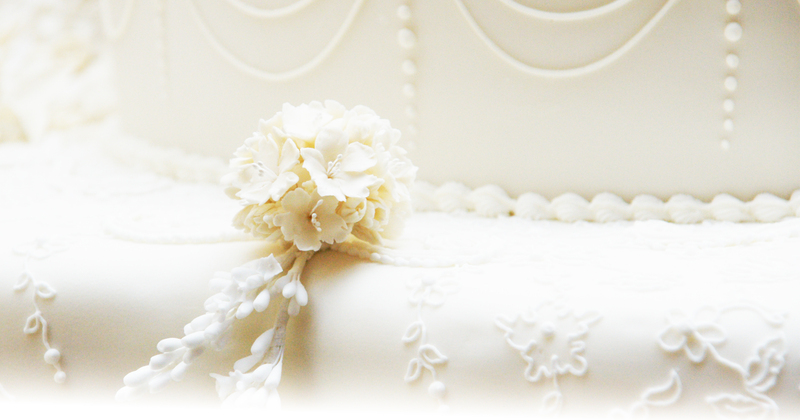 Enjoy browsing through our wedding cakes gallery that showcases cakes that we have created for our satisfied clients. 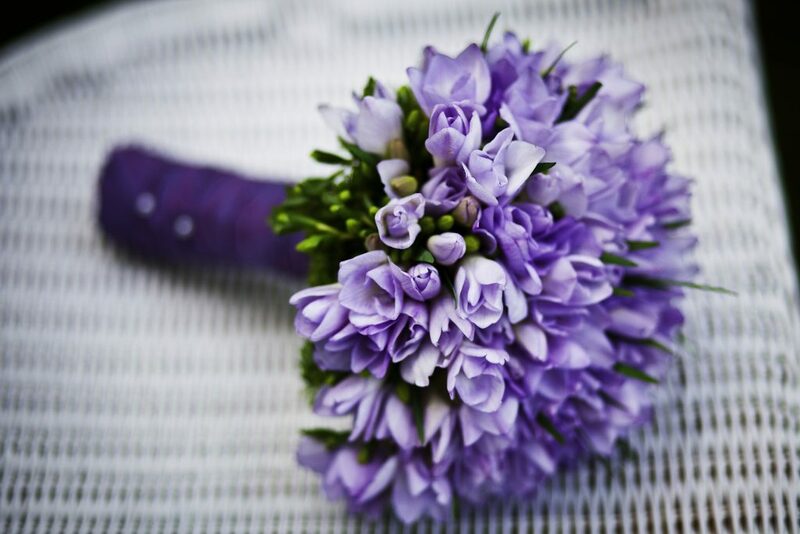 Contact us through our easy to use online form or give us a call. Do give us a chance to impress you with our delightful cakes. 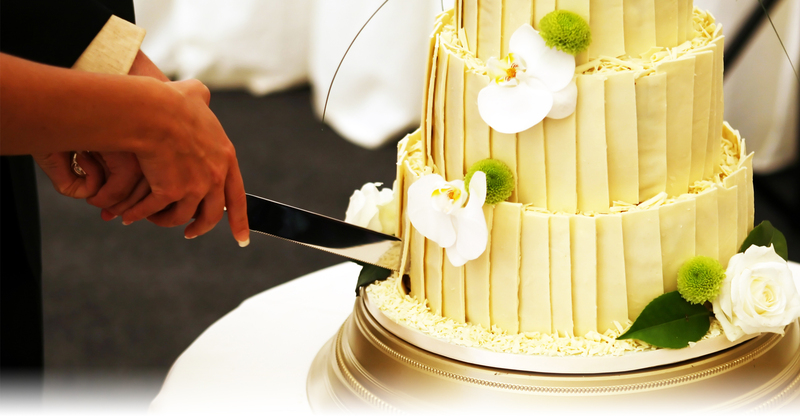 We hope that in turn your guest will be impressed with the brilliant wedding cake selection that you have made. The Eva Collection consists of 2 tier wedding cakes complete with edible flowers and other accessories. 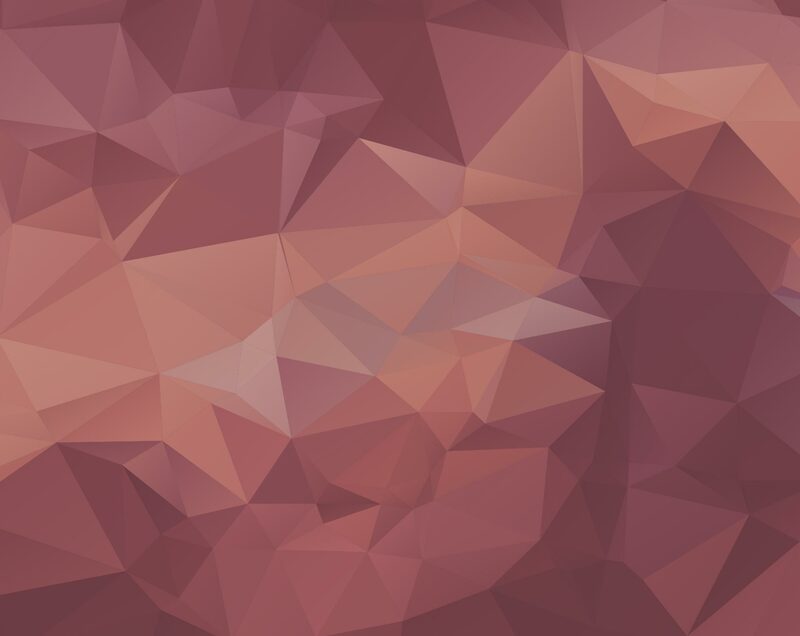 Click on the image above to view the designs! The Gloria Collection consists of 3 tier wedding cakes complete with intricate designs and using the latest cake crafting techniques. Click on the image above to view the designs! Weddingcakes.sg have been around since 2005! 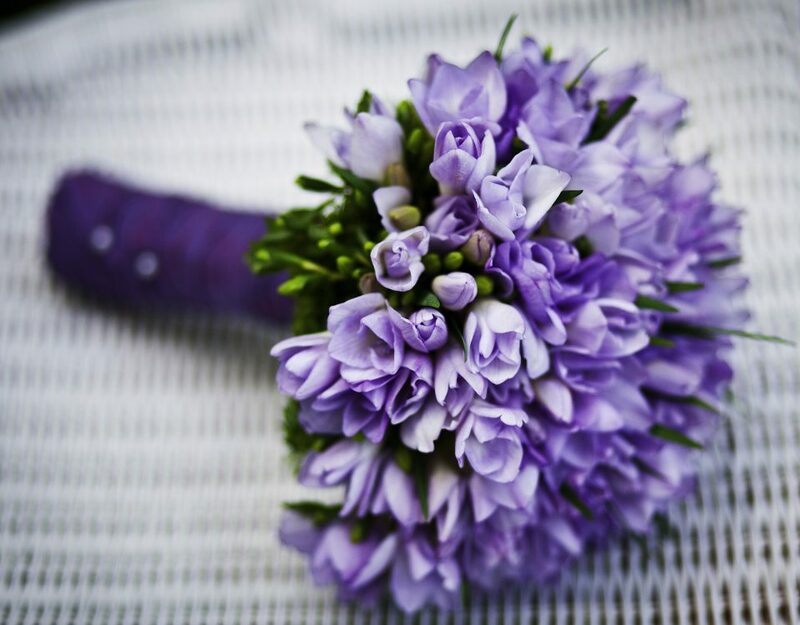 We have more than 13 years experience creating wedding cakes. 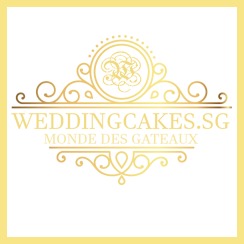 Click the image above to find out more about us! The Luxury Collection consists of 3 to 5 tier wedding cakes complete with edible flowers and other accessories. Click on the image above to view the designs! The Premium Macarons Royal collection consists of a Macarons tower and a customized miniature cake at the top complete with fresh flowers and other accessories to complete the whole setup. Click on the image above to view the designs! This collection consists of multi-tiered cupcakes and miniature cake setups. Click on the image above to view the designs! 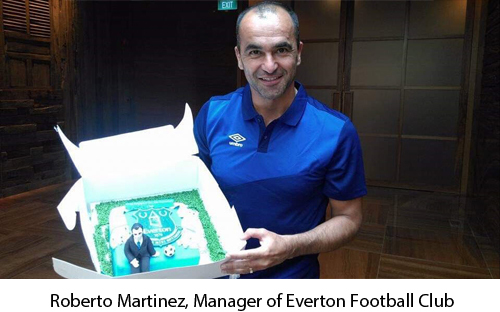 We heard that Roberto Martinez LOVES his customised Birthday Cake that we made. Everton was in Singapore on his Birthday and this picture was posted on Everton's Official Website & Twitter too. Yeayyy!!! 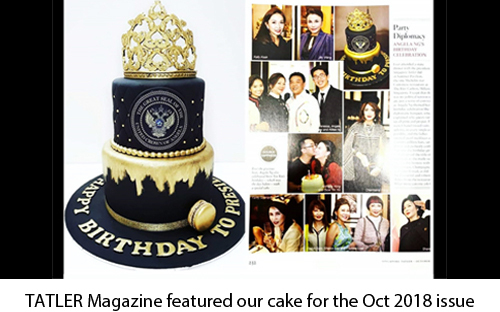 Our Majestic Cake Design Was Featured On TATLER Magazine October Issue 2018 And TATLER'S Website For The Second Time Running. This Time it was for a Socialite, Angela Ng. 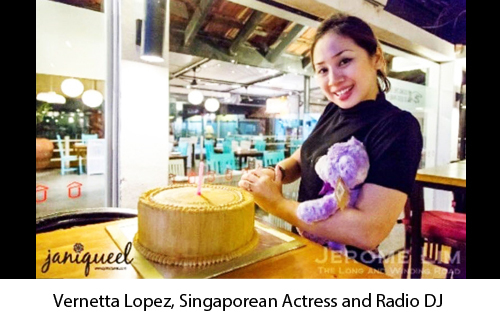 Vernetta Lopez looking happy with her cake which had her very own pretty face on a coin. 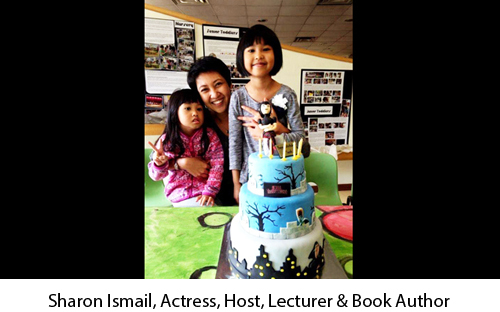 It was specially graphically designed by our cake artist for her birthday party and she also gave a shout-out to us on radio! Our Team wishes Happy Birthday to Lead Group Leader of K-POP Band, B1A4, JUNG JIN-YOUNG! 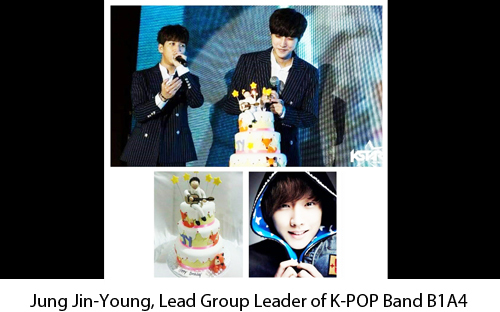 Our Specially Customised Cake for JY was brought onstage during their Concert here in 2014 in Singapore. SURPRISE!!!! 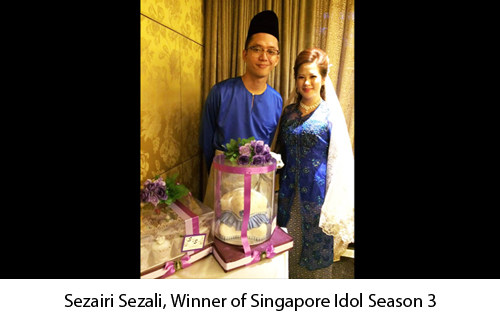 It is our pleasure to be a part of our Singapore Idol's, Sezairi Sezali engagement ceremony. We did it with our Cakes And Cupcakes of course! 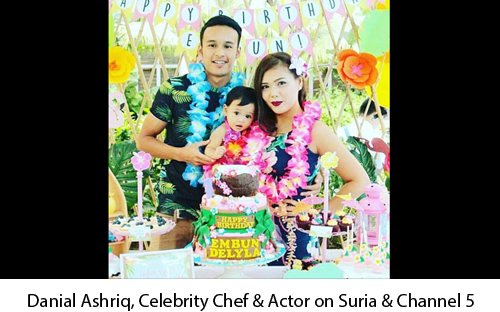 "Wanted to thank you so very much for helping to make our baby's first birthday party so perfectly sweet! Everyone was just amazed with how perfect the cake looked and of course it was equally delicious 😻. Thank you again from the bottom of our hearts. "That is why having a Perfect Birthday cake is the Most Important thing to do on your Birthday. 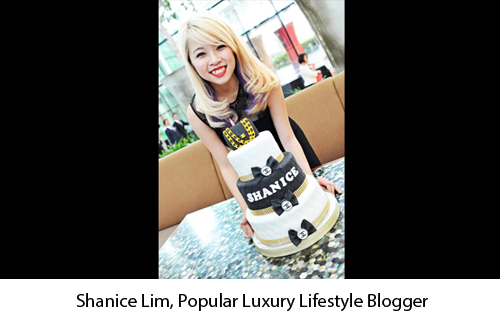 You Made My 21st Birthday celebration complete with this DREAM CAKE"
"The Cake was Awesome! It looked Amazing & the Kids asked for Second and Third helpings when they usually dont even finish 1 helping at other parties. 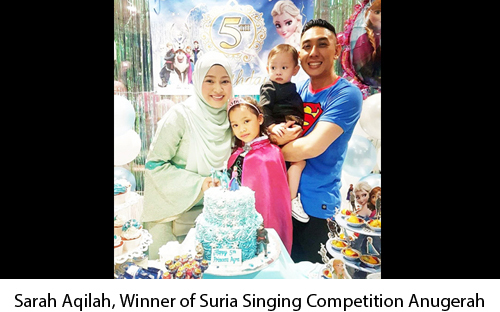 Thank you for making it Special for my kids. It tasted so good that even the Teachers asked. They are Not easy to impress because every Kid has A Birthday Cake in School and they have tasted all sorts. Good Job! There was none left after the party"
"Thank you for the beautiful & yummylicious cake and cupcakes. They were too pretty to bite. Well, we did eat it at last and kept on asking for more. It was all gone too fast and all the guests loved it. ❤"
The wedding cakes looks beautiful and matched the decor and theme of my wedding perfectly. 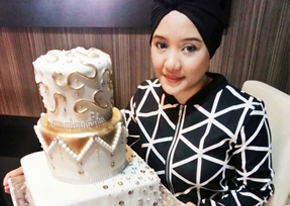 A big thank you to the Weddingcakes.sg team! The cake has met my expectations and I am very satisfied with the outcome. Kudos to the team! Hi Norsini... Cant thank you enough for such a lovely cake. You are a star..and so many people commented on how lovely the cake tasted. The cake is impressive. I love it! I am very satisfied with the cakes. 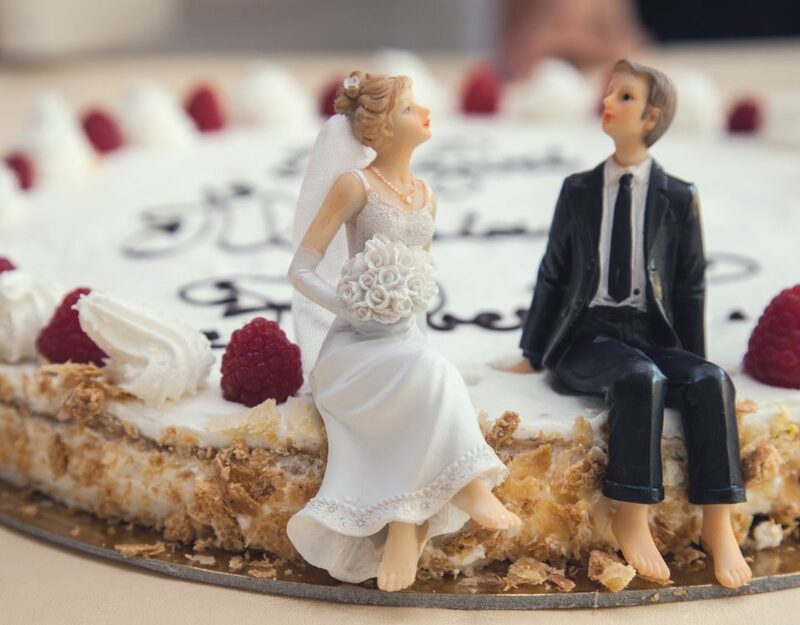 I had discussed in detail the kind of wedding cake that I want. Thank you Chef Norsini and the Weddingcakes.sg Team! 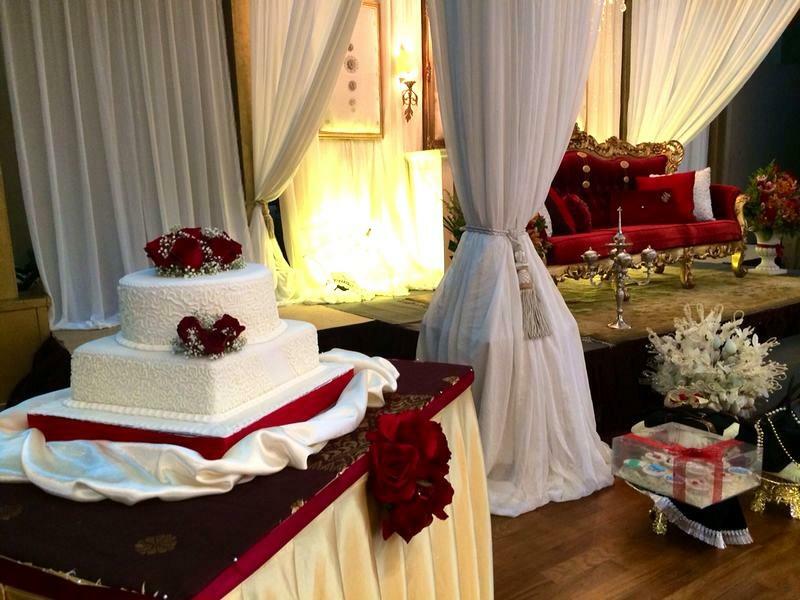 All of our guests loved the beautiful wedding cake with great taste that matches it's looks! After many weeks the taste was even as good as on the wedding day. The cake was a great value for the money. 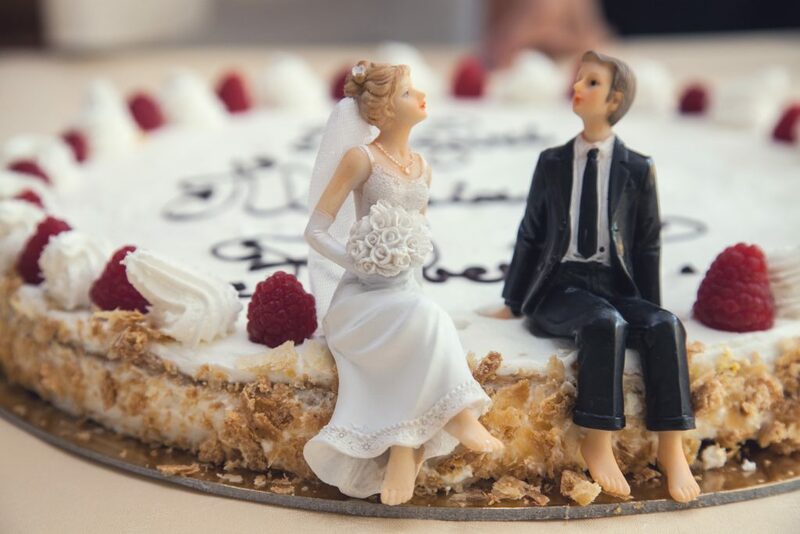 I recommend it to all couples looking for a unique and beautiful cake for their big day. 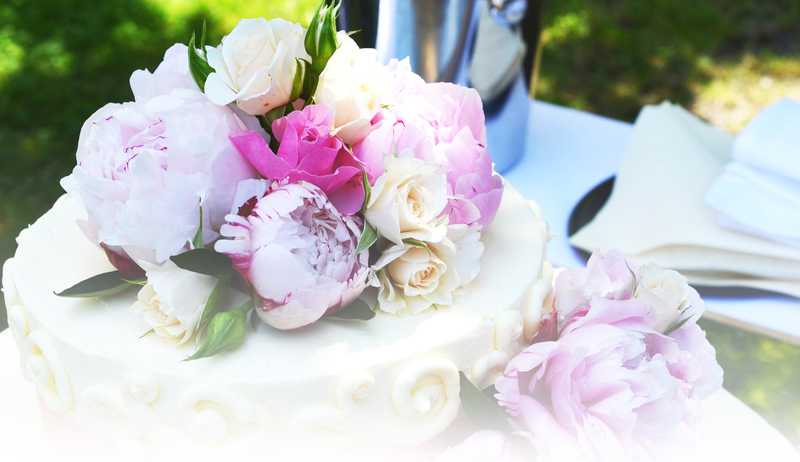 WeddingCakes.sg Newly Designed Site Launched!